Afantou Golf Club on sale! 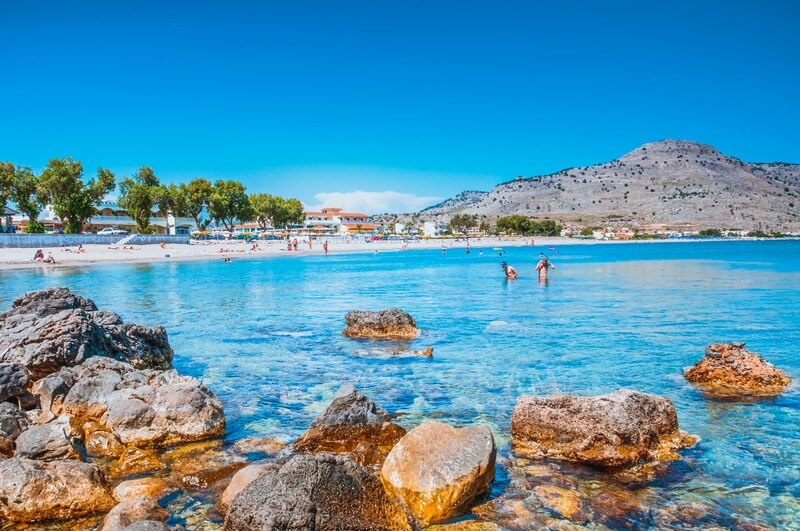 Moving ahead with the privatization program, the Greek Government has invited bids for properties located on the beach of Afantou, one of the most popular tourist destinations on the island of Rhodes. Among the properties offered for privatization is a the Afantou Golf Club.